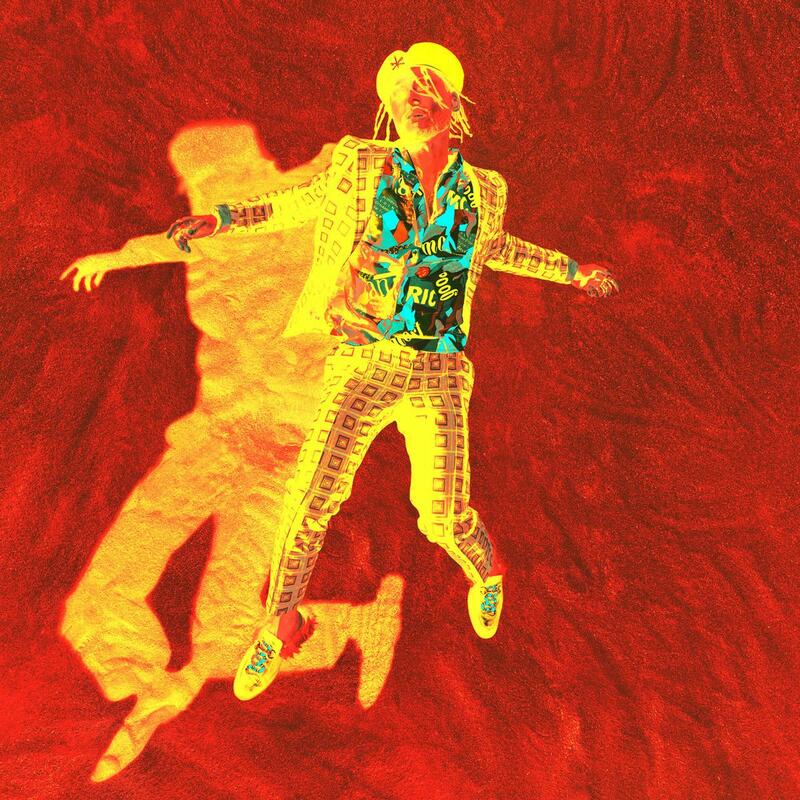 Miguel wasn't jiving when he told concertgoers at "Made in America" that he intended on retracing his mixed heritage. On the new Te Lo Dije EP, the 33-year-old babyface reimagines 5 of his best songs from the War & Leisure LP. Instead of complicating the process by writing intersecting parts into each song, he simply translates them into his father's mother tongue: "Criminal," "Banana Clip," "Sky Walker," and, "Told You So" make up 4 out of 5 submissions, while the other is a Kali Uchis duet that was predominantly worded in Spanish, right from the start. Miguel's reclamation project is different than anything Uchis would have done on her own accord. Where Kali opts to shed the constructs of her Colombian ancestry, Miguel does the very opposite. The result is a deeply-rooted project that hearkens back to a trip Miguel in 2017 when he met his father's familia for the very first time.